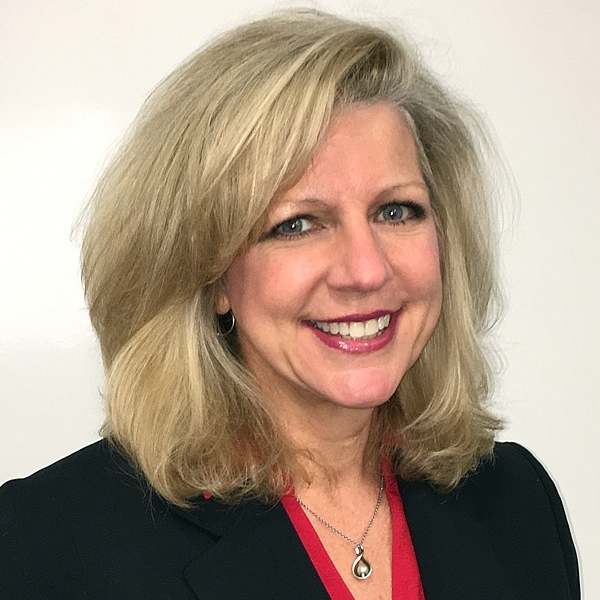 Strategic Link’s Chief Operations Officer, Jennifer Kuechler, has more than 25 years’ experience in the financial and insurance sectors, with a specialty in optimizing organizational performance through a focus on quality and the customer experience. She oversees Strategic Link’s revenue engine: The teams that originate and service loans, rehabilitate and recover delinquencies, and manage customer satisfaction for our clients. She also oversees teams that manage training, quality assurance, workforce management, customer communications, escalations and operational analytics. Kuechler is passionate about implementing customer-centric principles across the board, in all aspects of the operation, to boost customer engagement and, ultimately, the bottom line for our clients. She believes that what sets Strategic Link apart from others in the field is the superior end-to-end service model that it offers its clients, along with its reputation in specialty fintech. Before joining Strategic Link, Kuechler held executive leadership positions with Altisource and JP Morgan Chase Commerce Solutions, where she led initiatives to improve quality and customer service that preserved and increased sales revenue. Her experience includes building and running her own company. She holds an Executive MBA in Finance from Southern Methodist University. © 2018 Strategic Link. All Rights Reserved.